Most geeks know all about roleplaying (RP) in various forms, but recently various Avengers personae have been popping up all over social networks and blog sites. 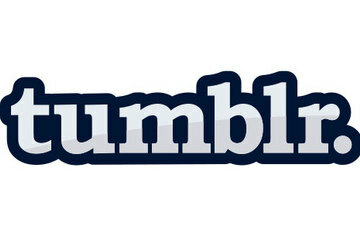 Tumblr, AKA home to fangirls, is no exception. The press has legitimately recognized the presence of Loki’s Army on there. 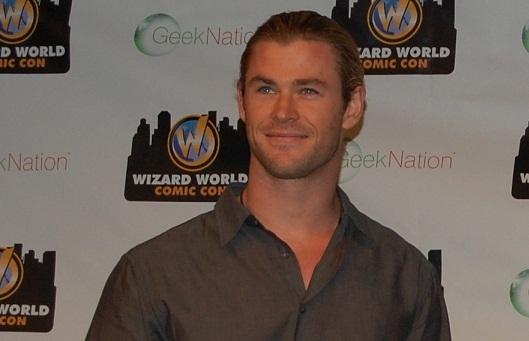 Thor, God of Thunder, also has many fans on Tumblr, myself among them. Tumblr has a cool feature called “ask,” which allows you to ask questions (sometimes anonymously) of bloggers, including the various Thors who have shown up. If you’d like to send a question to Thor, keep in mind that he often replies in ALL CAPS because–well, he would. THOR ODINSON’S PLACE OF QUESTIONING – An extremely accurate one! I SAY THEE NAY – This one gets lots of guff and handles it particularly well.